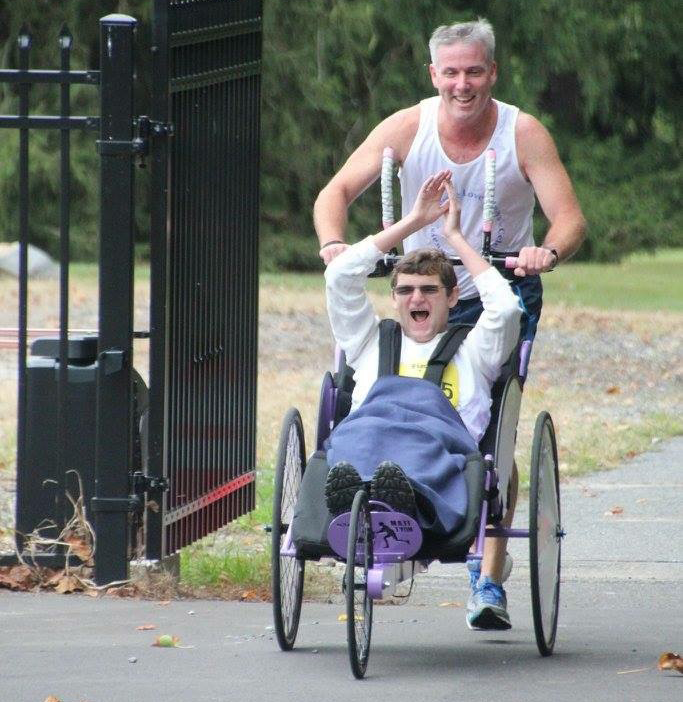 “Sharing the joy of running with those who are mobility challenged”. Fundraising in local communities for Adaptive Running Chairs. To increase awareness and availability of Adaptive Running Chairs in local communities”. 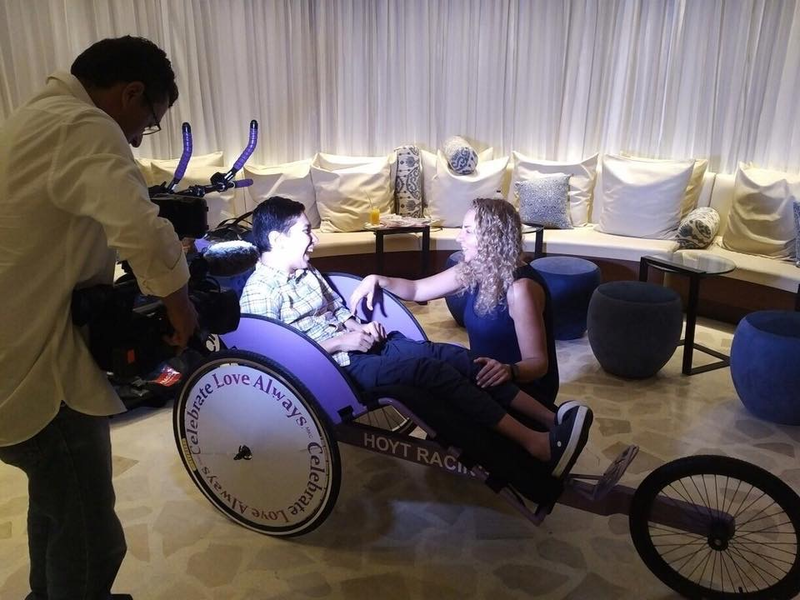 Celebrate Love Always is a not for profit organization created to raise awareness about Adaptive Running Chairs and to donate Adaptive Running Chairs to communities. Adaptive Running Chairs were developed to allow kids and adults with mobility challenges to be able to participate in running events. Running is a celebration of the freedom of our bodies and our minds to explore new paths, fields and roads. Whether running by yourself, or with a group, or running in a community event, running fills us with great joy and gratitude for the gifts we have been given. To share this joy of running, and to celebrate the gift of love that we can always share more of, we have started Celebrate Love Always with a dual Goal: “To increase awareness and availability of Adaptive Running Chairs in local communities”. The awareness of inclusion in running is growing. For children and adults who are mobility challenged, that joy of running, either in a local 5K with their friends, or simply exploring a beautiful new trail with the wind in their face and the sun warming them, is a gift they do not take for granted. 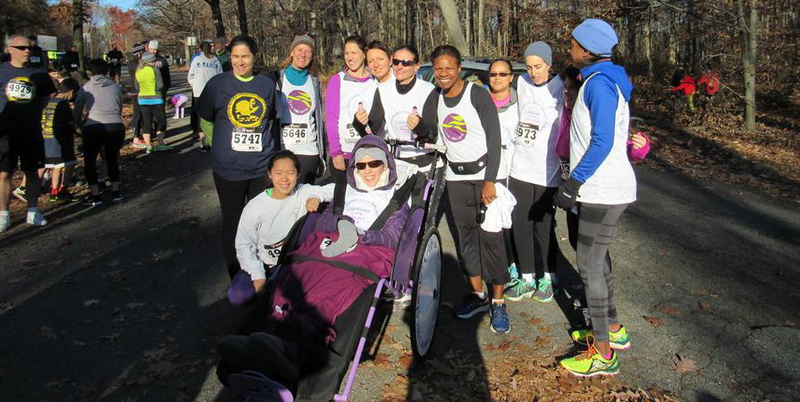 Our first Celebrate Love Always adaptive running chair was donated to Fusion Inclusion at their Fusion Racing 2nd Annual Run for Kids 5K at Nemours on September 24, 2016 in Wilmington, DE. 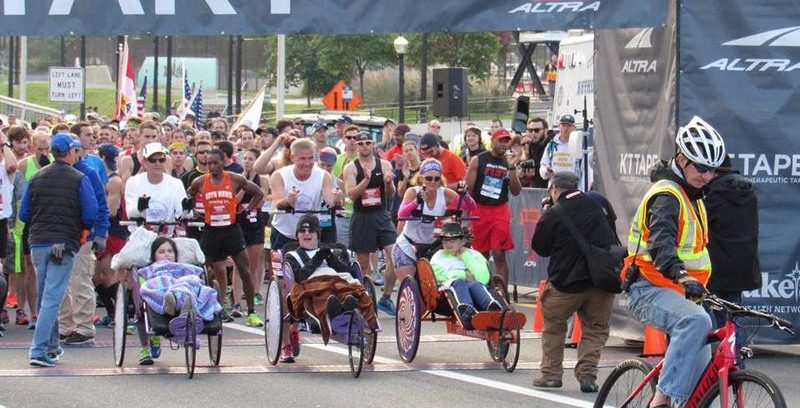 Our second Celebrate Love Always adaptive running chair was unveiled in Bethlehem, PA at the Runner’s World Festival and Half on October 15 & 16, 2016. Celebrate Love Always Chair + Team Caro-Wagner - Training!